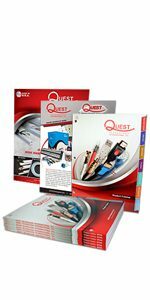 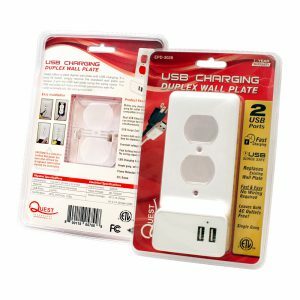 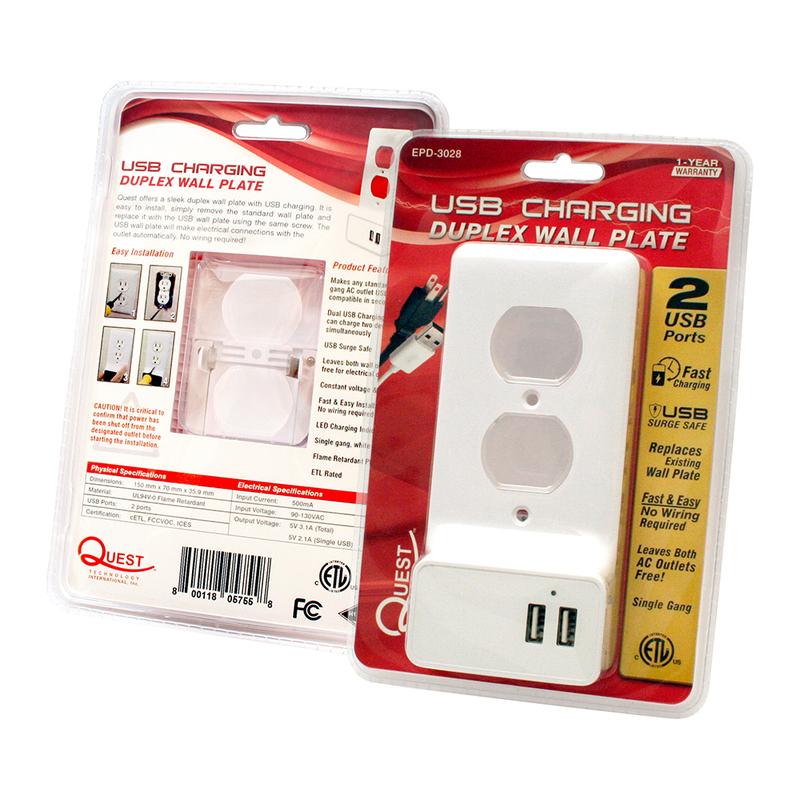 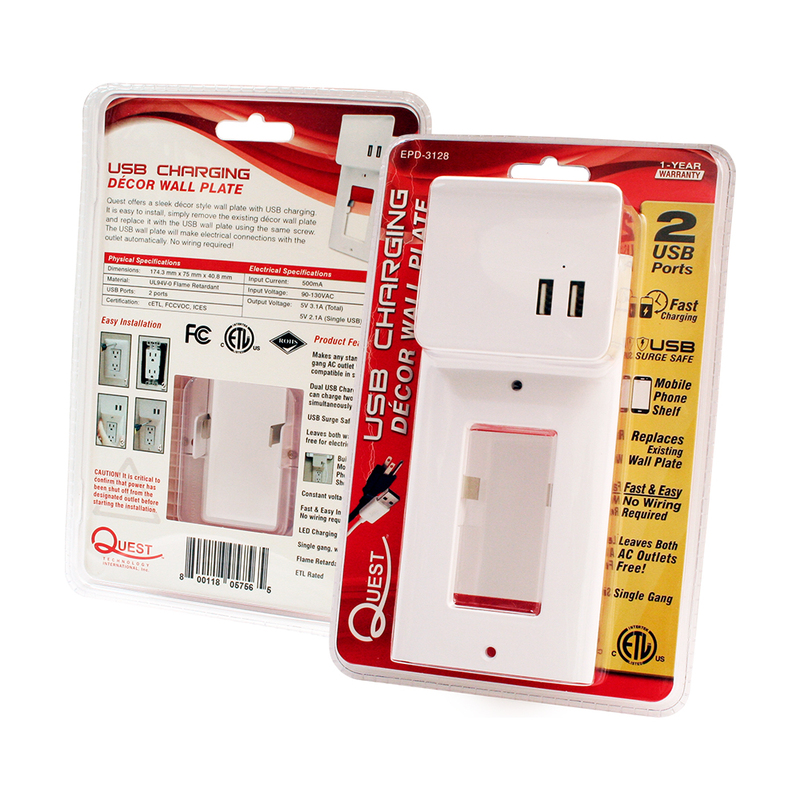 Quest offers sleek duplex and décor wall plates with USB charging. 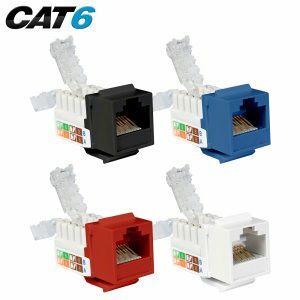 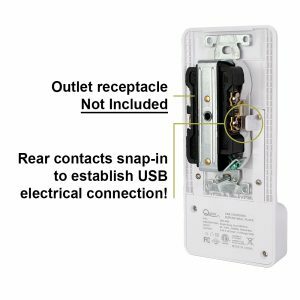 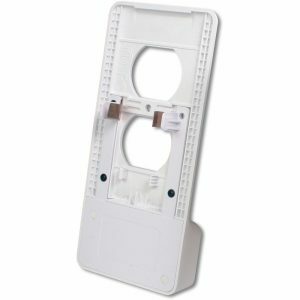 They are easy to install, simply remove the existing wall plate and replace it with the USB wall plate using the same screw. 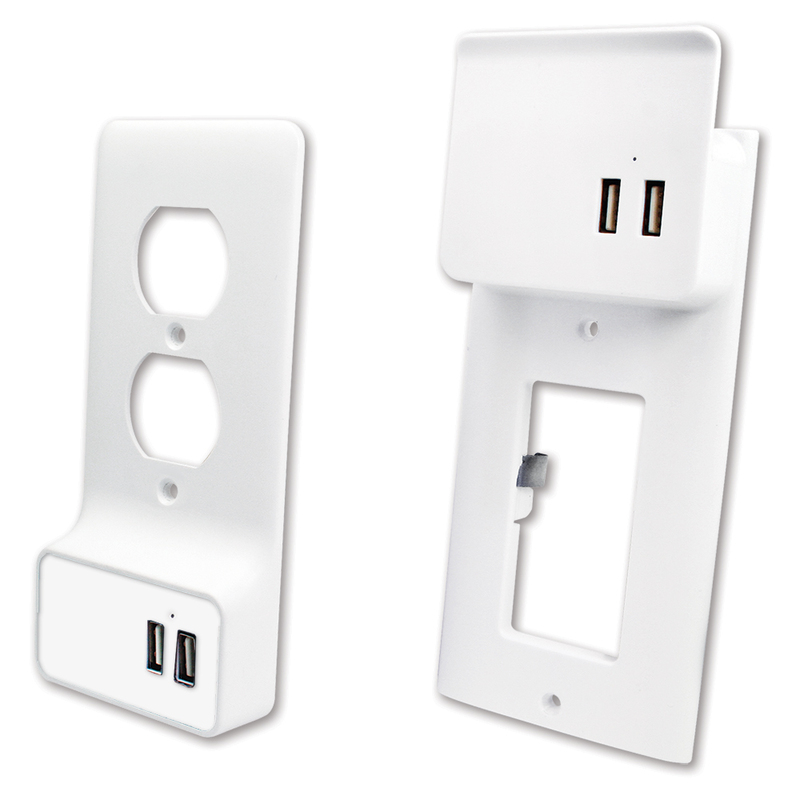 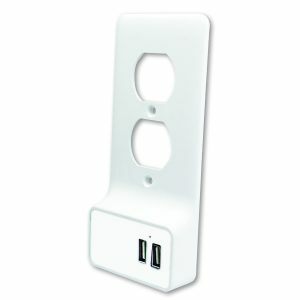 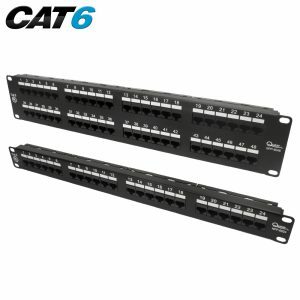 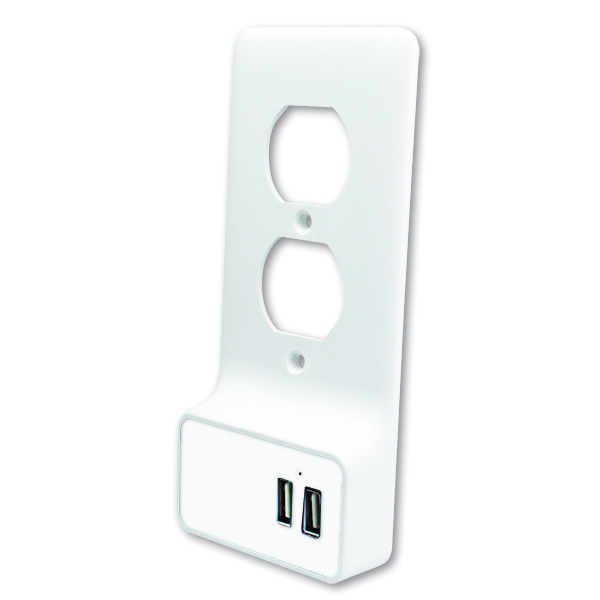 The USB wall plate will make electrical connections with the outlet automatically. 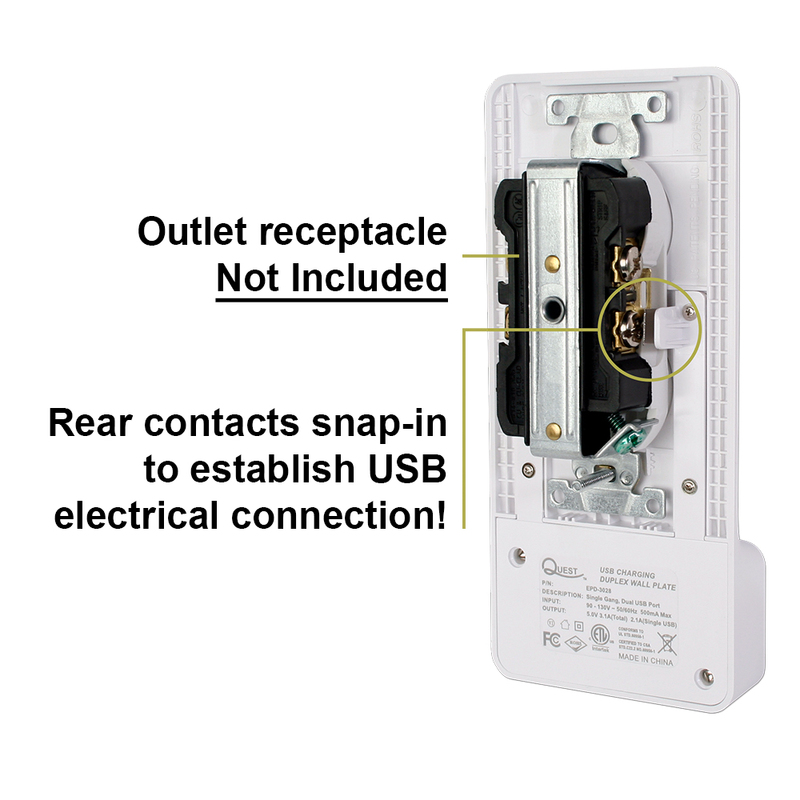 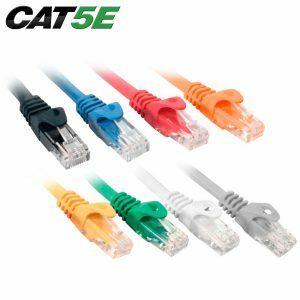 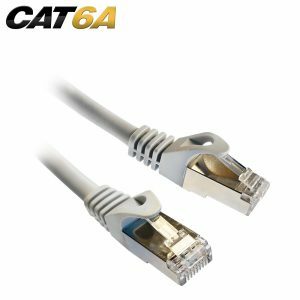 No wiring required! 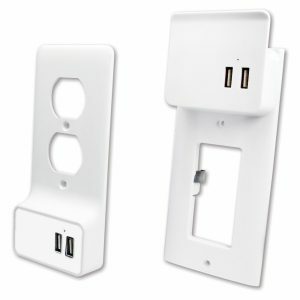 Make any standard single gang AC outlet USB compatible Dual USB charging ports, leaves both wall outlets free for electrical devices.